Service locations – Pfeiffer Vacuum in your Vicinity. 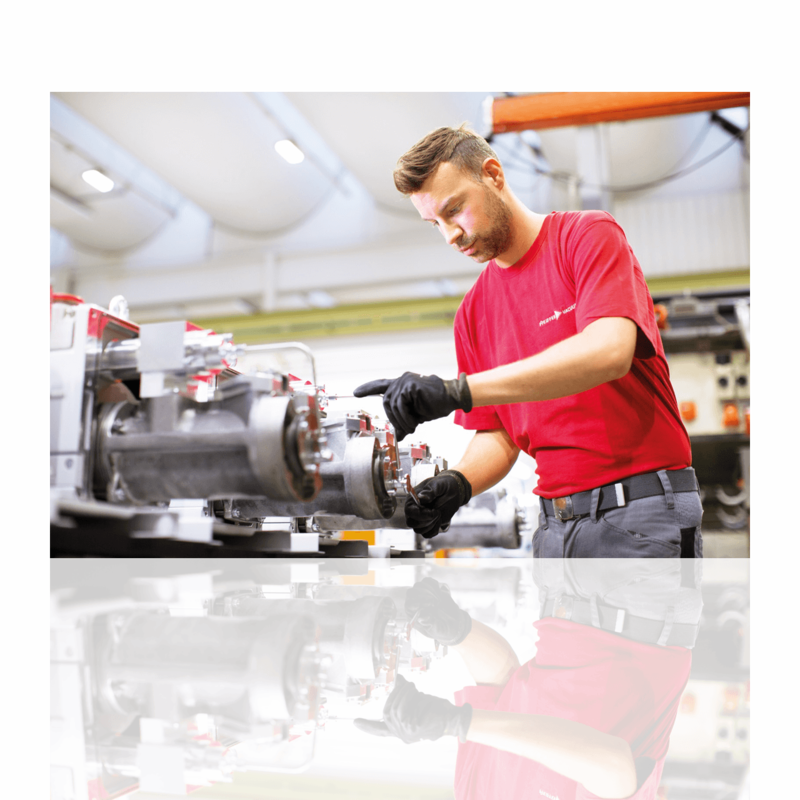 Our experts always stand ready to assist you at our Headquarters in Asslar, Germany, and at over 60 service locations worldwide. Our experienced service technicians can draw upon support from the experts in the market teams (Analytical Industry, Coating, Industry, Research & Development and Semiconductors) in order to be able to assist with custom applications, too, at any time.